Explain the steps they would take to sort a series of numbers. Recognize three common sorting algorithms. Practice storing and retrieving values in Arrays. Learn common Array operations such as setting and getting values by index. 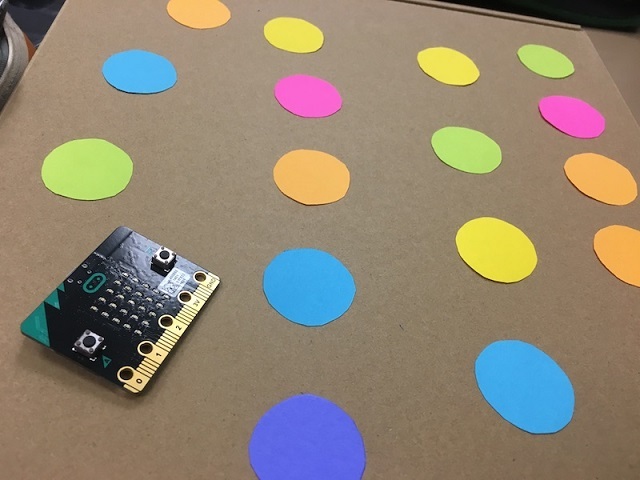 Demonstrate understanding and apply skills by creating a musical instrument that uses a micro:bit and a program that correctly and effectively uses Arrays to store data.